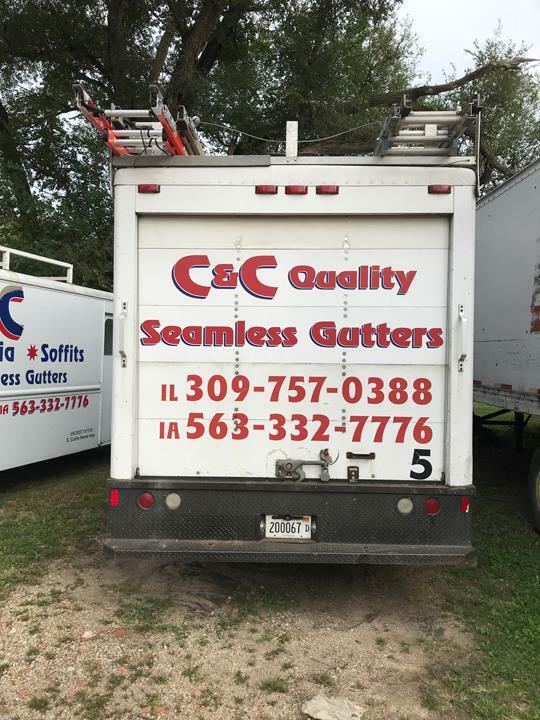 C & C Quality Seamless Gutters, in Riverdale, IA, is the area's leading gutter specialist serving Moline, Eldridge, Davenport and surrounding areas since 1976. 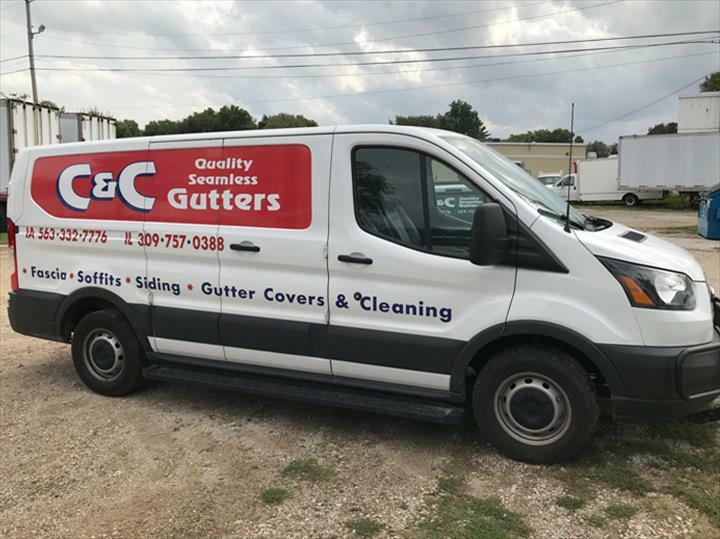 We specialize in gutter repair, cleaning, home improvements, installation and covers. 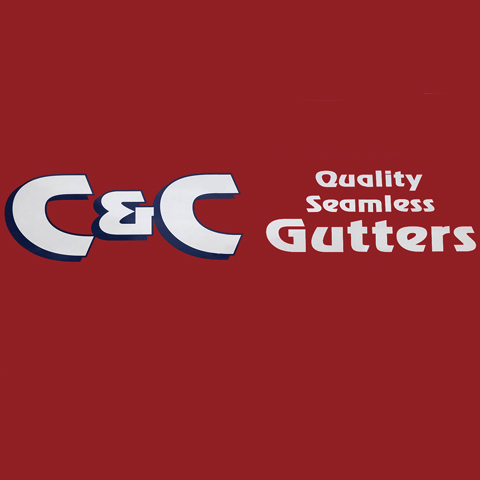 For more information, contact C & C Quality Seamless Gutters in Riverdale. 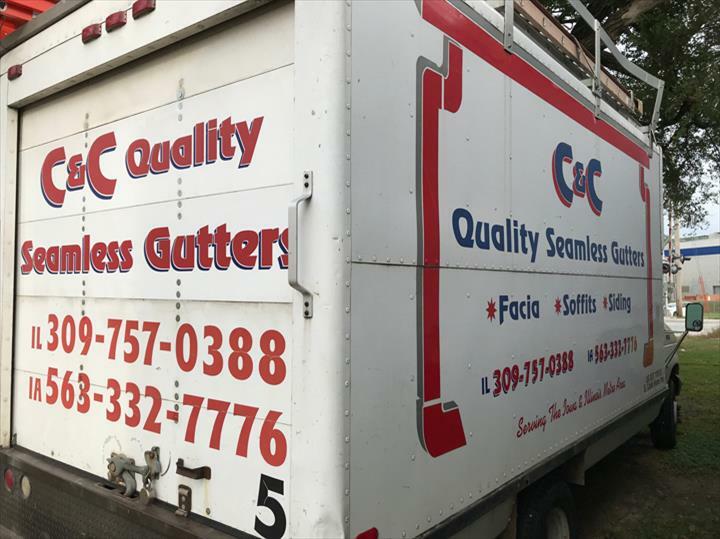 Established in 1976. 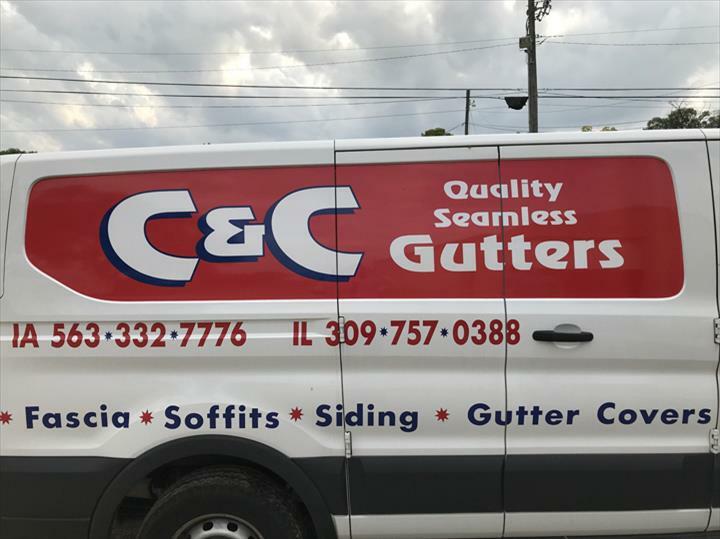 C & C Quality Seamless Gutters is proud to serve our local area which includes Bettendorf, Davenport, DeWitt, Eldridge, Rock Island, IL, Milan, IL, Moline, IL, Coal Valley, IL, Quad Cities, and 25 Mile Radius. 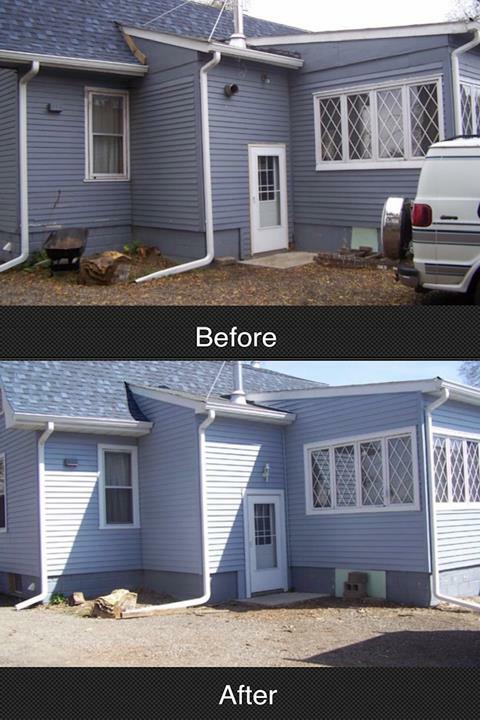 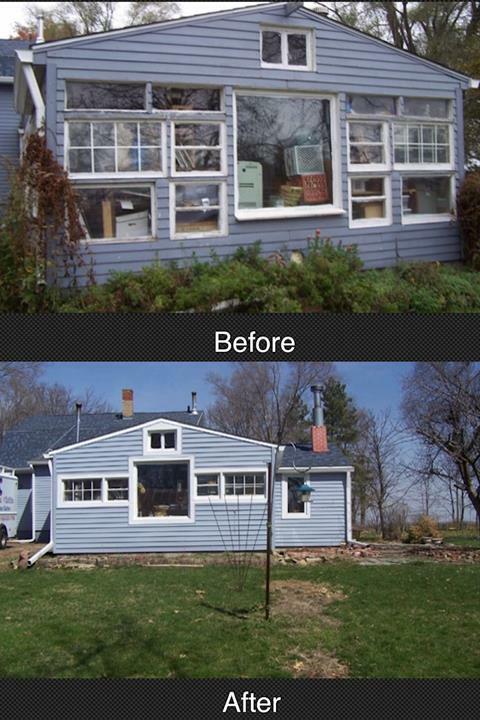 We specialize in Gutters, Soffit, Fascia, Siding, and Home Improvements since 1976.